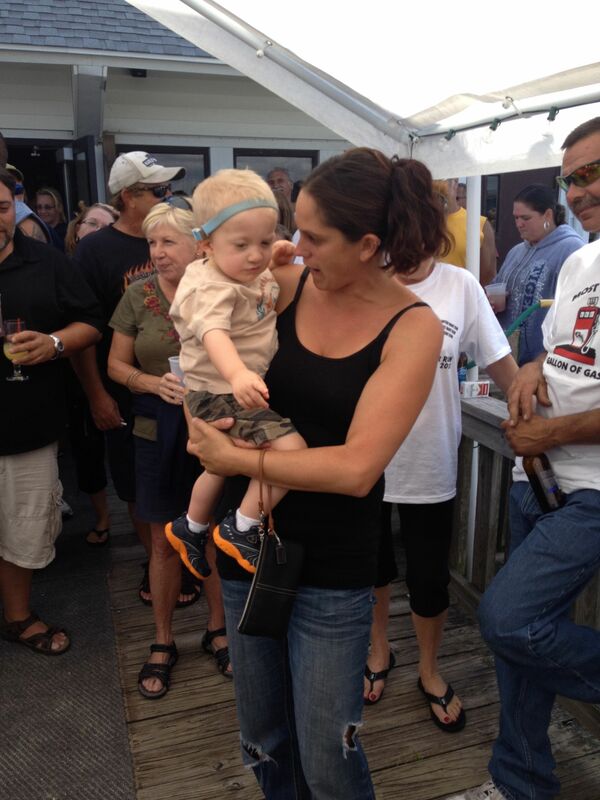 Volunteer Yacht Club Fundraiser Poker Run Raised $2,100 for Landon! A big thank you to the Volunteer Yacht Club and all the participants in their annual fundraiser poker run. Beside having a day of fun while meeting Landon at our POPYC stop, they raised an impressive $2,100 (along with contributing funds to each lounge along the way)! Thanks to all including our own 18 members who bought “poker hands” and a special shout out to Dana Rogers for Donating his $250 second place prize back to Landon! This is in addition to dollars raised! Thanks Dana! Here is Landon with some of his new Poker Run Friends! 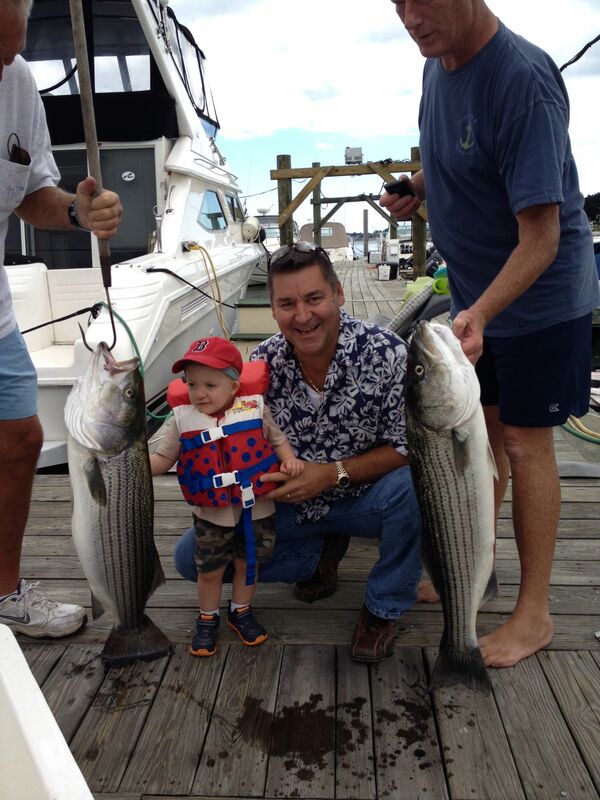 Here is Landon Pre-Poker Run very impressed with Bobby Lospenato’s Catch!